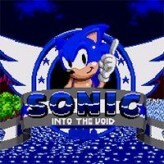 Play the classic Sonic Experience on the Game Gear engine with this fun running platformer video game - Sonic The Hedgehog Triple Trouble! Sonic The Hedgehog Triple Trouble is a running platformer arcade video game that was released back in 1994 for the Sega Game Gear. 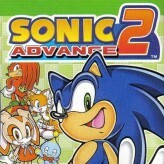 The game features the same traditional gameplay as the Sega Masters Sonic games. In this game, Dr. Robotnik managed to collect all the Chaos Emeralds for himself, and he plans to use it to power his new ultimate weapon, the Atomic Destroyer! 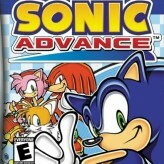 Help Sonic defeat Dr. Robotnik and stop his evil plans! 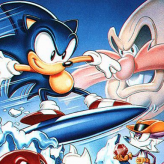 Sonic The Hedgehog Triple Trouble is an online GEAR game that you can play at Emulator Online. This free Sega Game Gear game is the United States of America region version for the USA. 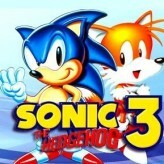 Sonic The Hedgehog Triple Trouble is a single title from the many arcade games, action games and sonic games offered for this console. If you enjoyed playing this, then you can find similar games in the gear games category. 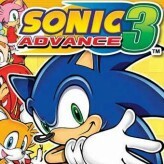 Sonic The Hedgehog Triple Trouble game is from the various retro games on the site, and there are more games like this, including Sonic Mania Edition, Sonic the Hedgehog 3 and Ben 10 Triple Pack.